We think of Prohibition as a distinctly American phenomenon, but the long arm of temperance once reached into unexpected corners of the world. The Prohibition Party was founded in Scotland in 1901, and by 1913 was influential enough to help pass the Temperance Act. That legislation gave small local areas the right to hold a referendum on the sale of alcohol in their districts. On May 28, 1922, such a referendum took place in the town of Wick, and the citizens voted to outlaw booze. The results were devastating. 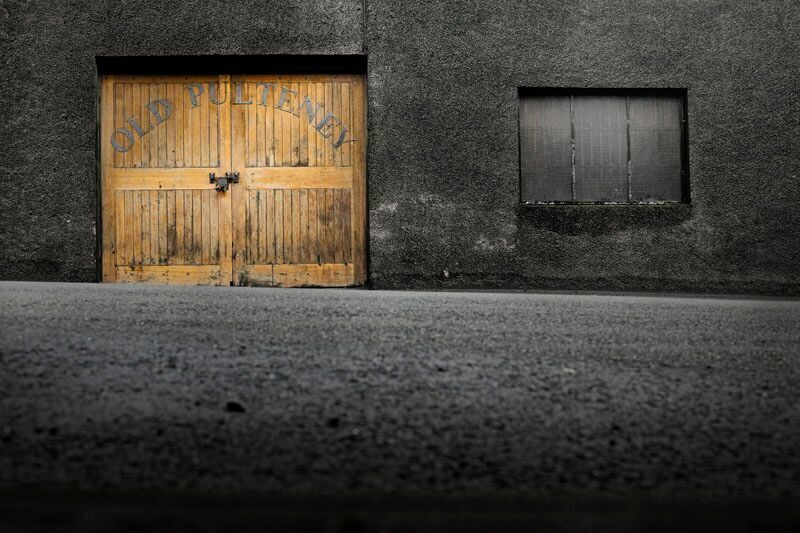 Old Pulteney, the northernmost distillery in Scotland, was one of the cornerstones of Wick’s prosperity. It had been established in 1826 by James Henderson and named for Sir William Johnstone Pulteney, the richest man in Britain, who wanted to transform a sleepy village of several hundred inhabitants into an industrial metropolis. He created the town’s substantial harbor, which led to a boom in herring fishery and the establishment of nearby Pulteneytown, built to accommodate the thousands of workers who streamed in to make it the herring capital of Europe. By 1930 the party was over. The herring trade had dried up, Pulteney himself was long dead, and the distillery closed. Wick must have been a festive place to spend the Depression. In 1947 the inhabitants of Wick came to their senses, or at least were overcome by thirst. Prohibition was repealed and Old Pulteney reopened in 1951. It is currently owned by Inver House and produces an acclaimed range of Highland Malts---most notably the 21 Year Old, named World Whisky of the Year in 2012 by Jim Murray’s Whisky Bible. Given its port location and the influence of the saline air on the whisky, it has once again reclaimed its reputation as “the Maritime Malt." 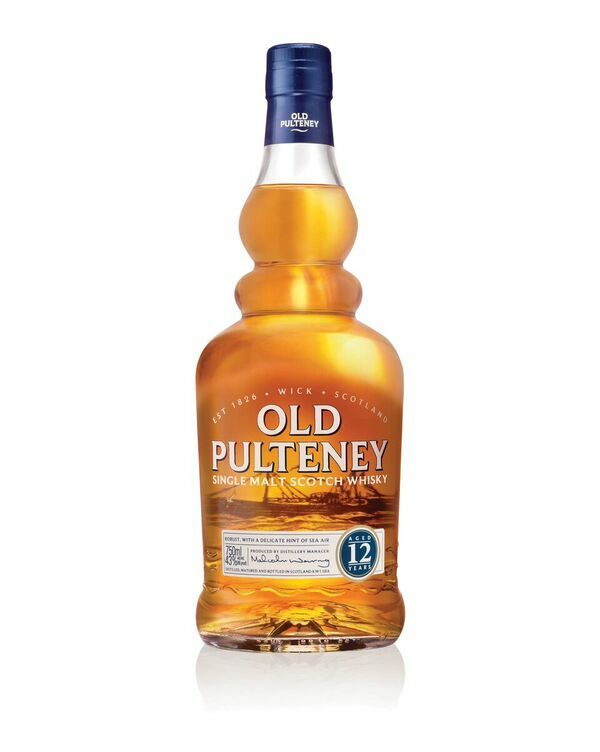 The 12 Year Old ($45, bottled at 86 proof/43% alcohol) is the cornerstone of Old Pulteney’s production. According to the distillery it is aged in air-dried ex-Bourbon casks, although some sources indicate that Sherry casks are used as well (and one reviewer went so far as to call it “the Manzanilla of the North”). It has a deep, brilliant copper color and a nose with aromas of toffee, baking spices and hints of vegetation. The whisky is softer than expected on the palate, with a distinct salty quality balanced by caramel flavors and pepper notes; strong tones of menthol emerge in the mid palate, and the finish is moderately long and pleasantly gritty. A teaspoon of water rounds it out nicely and lends the spirit a generous edge. The Old Pulteney website suggests food pairings such as fudge, white chocolate, nori rice crackers with smoked salmon and seaweed salad, and oysters (the trend of the moment with whisky). The Navigator single malt ($55, 92 proof/46% alcohol), also aged in ex-Bourbon casks and finished in Sherry barrels, was released in 2013 without an age statement. The floral nose is redolent of sea air and citrus. Citrus dominates in the mouth, with flavors of orange zest and hints of chocolate enhancing a clean, spicy palate. The finish is long and resonant, with salty overtones and spice notes reverberating. Brighter and more focused than the 12 Year, it also amplifies well with a touch of water, which makes the lemon and orange rind flavors more prominent. Old Pulteney makes a malt whisky liqueur called Stroma ($35, 70 proof/35% alcohol), named for a windswept isle located off the rugged Caithness Coast. The nose mixes salt, spice, dried apricots and candied fruits. It is viscous and honeyed in the mouth, with a rich sweetness nicely balanced by a blend of malt whiskies. 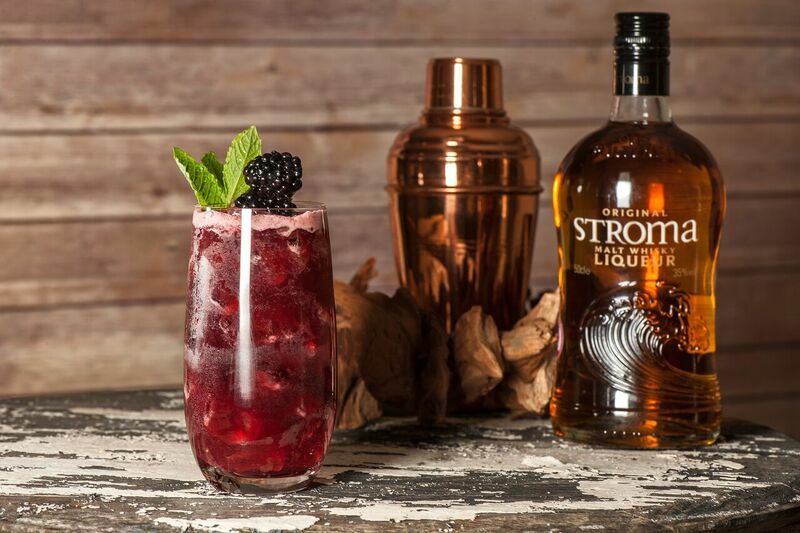 The long finish offers echoes of ginger and tropical fruits. 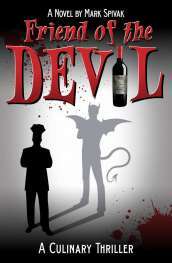 Overall, this liqueur lends itself to a number of interesting cocktail combinations. If you always wanted to drink Scotch but were deterred by the earthiness and intensity of the spirit, this one’s for you.